Delivering custom construction & home remodeling services in Stamford, Greenwich, Westport, Connecticut and throughout Fairfield County. At Carpentry Unlimited we have years of experience working with homeowners, architects, real estate agents and more to build beautiful custom homes. 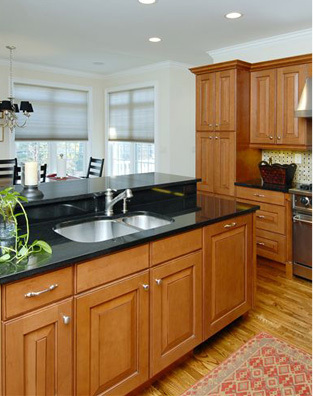 As a general contractor in Stamford, Connecticut, we have the team and experience to do it all when it comes to home construction including remodeling that outdated kitchen or bathroom. When you choose Carpentry Unlimited, Inc. for your kitchen and bathroom renovation services, you’re choosing quality work you can count on. Need to expand for a growing family? Don’t pick up and move, add on! The team at CUI can help give you the added square footage you need with minimal disruption to your daily life and the added benefit of extra living space when it’s all said and done. Carpentry Unlimited, Inc. was the winner of the Home Builders Association’s Most Outstanding $5-6 Million Spec. Home in 2014. 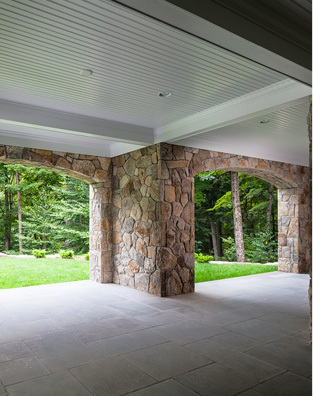 Founded in 1978, Carpentry Unlimited, Inc has been providing the Fairfield County, Connecticut community with quality home construction and remodeling services for over 35 years! 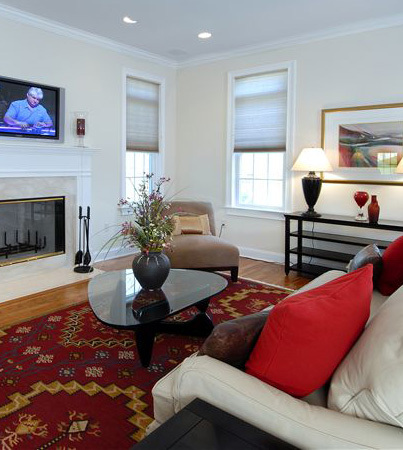 For decades we’ve built some of the most luxurious homes and delivered gorgeous high-end remodeling projects for residents throughout Greenwich,Westport, New Canaan and other towns in Fairfield County, Connecticut. At Carpentry Unlimited, Inc., we are committed to quality, service and superior workmanship on every project we complete. Our founder and owner, Doug Alderman oversees all projects and has a hands-on approach with every job we take on. Working closely with both homeowners and architects, our team thrives in collaborative environments, making sure that our customers see the final result they’re hoping for. Our team is comprised of ten full-time carpenters and foremen who have years of experience under their belt. Most of our employees have been with us for at least five years and some have been with us for nearly twenty. Our in-house staff allows us to provide custom carpentry services like cabinet construction and installation. Many of our subcontractors have been working with us for years. Our strong relationship with our subcontractors enables us to deliver our projects with superior quality and service. Home construction services, kitchen & bathroom remodeling in Stamford, Greenwich, Westport in Fairfield County, CT. 203-322-3081.